There’s an entire sub-industry of food writers and websites devoted to quick meals. In fact, I have a whole section on Macheesmo now called Easy Eats, which is exactly that: Fast, weeknight fare. But, I’ve always thought of cooking as more than just a method of getting food in my mouth. IT’S FUN! Cooking larger projects can be super-rewarding if you have the time to make it work. The worst thing though is to spend time on a recipe and come up short. 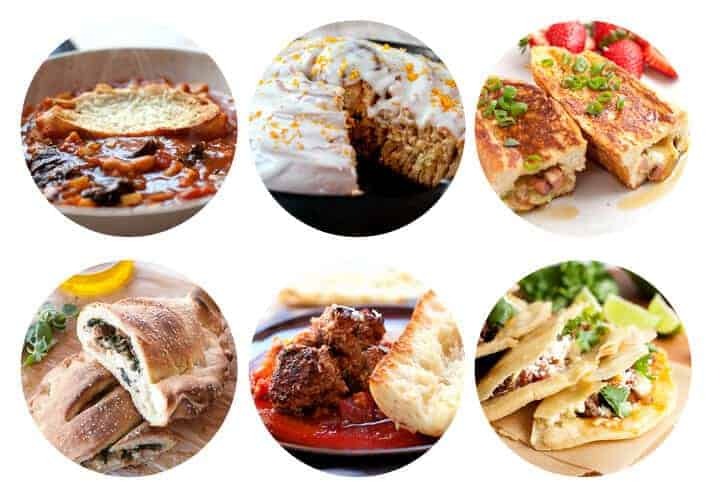 So, I went through my Project Delicious archives and pulled out a few recipes that I always enjoy making even if they do take a little extra time. Let’s start with a few appetizers and work our way to main meals! This is an ultimate if-you-have-the-time technique. Sure, you can toss potatoes in a frier and they will be just fine, but fermenting them for a few days in advance is extra special. 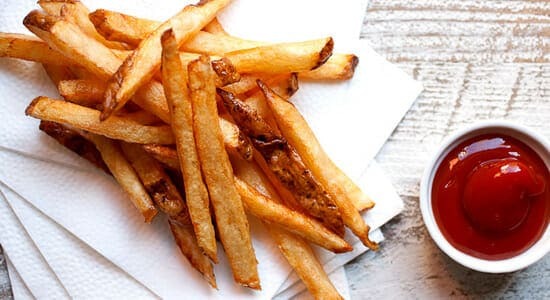 They are so addictive and perfectly crispy. Speaking of appetizers, this is one that I’ll pull out for special occasions. No doubt, filling and folding these guys isn’t something to try unless you have some patience stored up (and maybe a glass of wine). 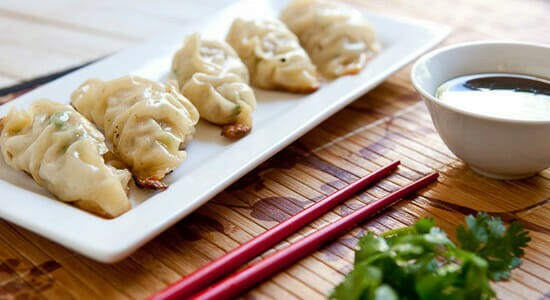 They are great for a small party though or even a meal in themselves if you’re a big dumpling fan. This recipe doesn’t actually take that much time, but it does involve some research. You’ll want to make sure you get a good cut of meat for obvious reasons. If you’re feeling ambitious though, this is on my list of new favorite things to make at home. 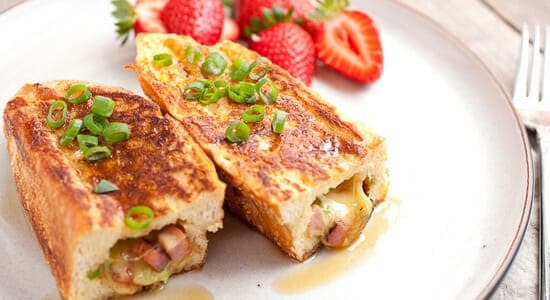 One of my favorite ways to enjoy some extra time in the kitchen is during a lazy weekend brunch. Skip the long brunch lines at that fancy place downtown (you know the one) and instead make something great at home. 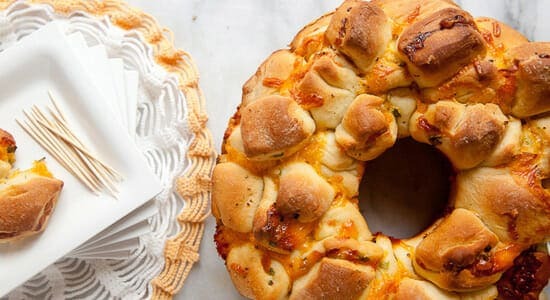 Cheese-filled pull apart bread? Yes, please! 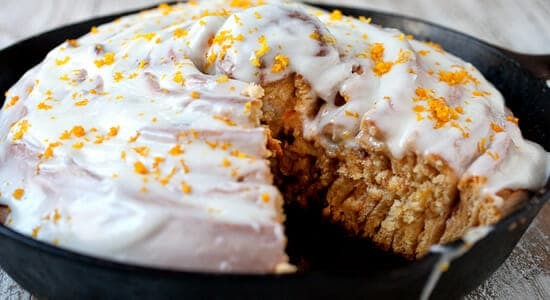 This actually doesn’t take longer than making normal cinnamon rolls, but most people would consider homemade cinnamon rolls a pretty time intensive thing anyway. You could make 12 individual rolls with this recipe if that’s your thing. If it’s below freezing out and you have some extra time to make a great stew, run don’t walk to a market and get these ingredients. 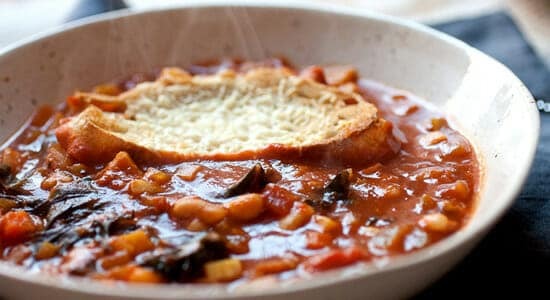 The extra touch on this recipe is to bake the bread on top of the stew so they get crunchy on the top and soft on the bottom. BINGO. 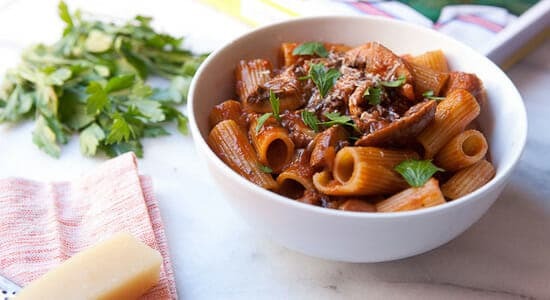 This recipe is a bit faster actually than a traditional all-day bolognese, but it still takes some time to simmer and reduce correctly. I love that it’s vegetarian but tastes super-meaty. Trust me. You won’t miss the meat in it. Ironically, the thing that takes the most time in this traditional Korean rice bowl is the tofu prep. Some people might say, “Why bother? !” but tofu prepared in this way is really delicious. It’s chewy and crispy on the edges and soaked in spicy sweet chili sauce. 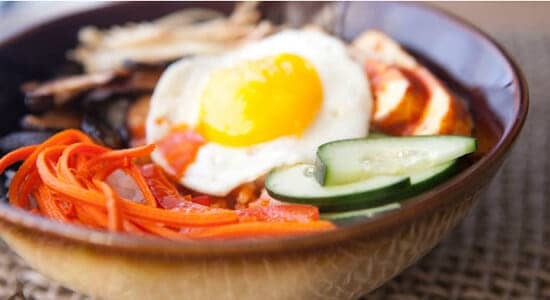 This is one good rice bowl. 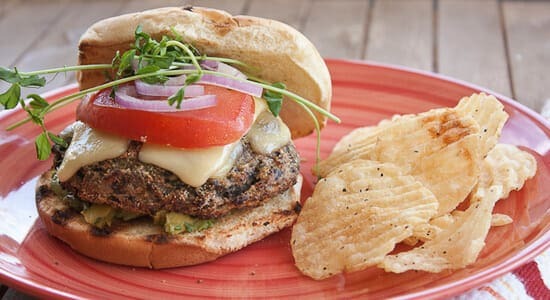 These are the best veggie burgers I’ve ever made but they are way more work than their meaty cousins. If I have even one vegetarian coming over for a grilling day, I’ll try to find the time to make a bunch of these because everybody loves them. This original cafeteria meal is the quintessential fast meal, but guess what? It’s also kind of bland in that variation. If you have even an extra 30 minutes, you can make this version which is from scratch and so much better. Most of the extra work here is done in the slow cooker, but do take the time to make the slaw. It totally makes the tacos. 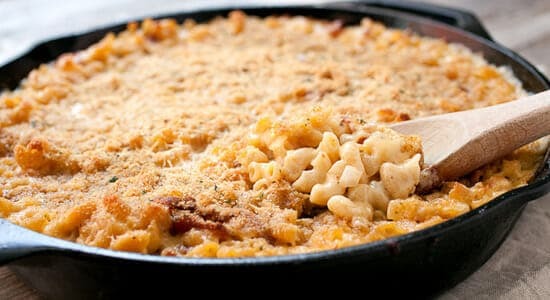 I crave this recipe this time of year! 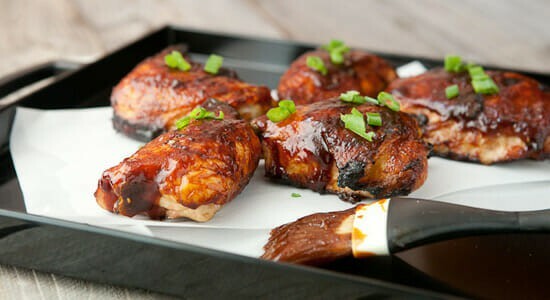 Grilling season is right around the corner and the first thing I’ll be tossing on my grill is a big batch of chicken thighs. You can let them grill on low heat forever and they just get better. This is one of my favorite versions! 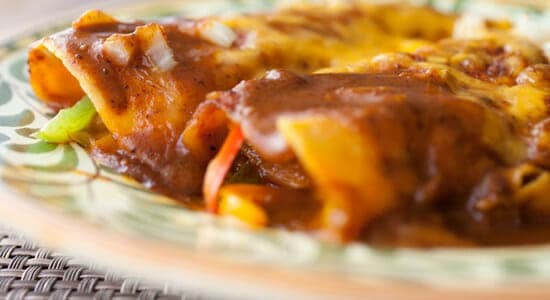 Tex-Mex is a go-to in our house for a quick meal, but if I have the time to make a sauce from scratch it will frequently be this chili gravy. It’ll make the best batch of enchiladas you’ve had. Promise. 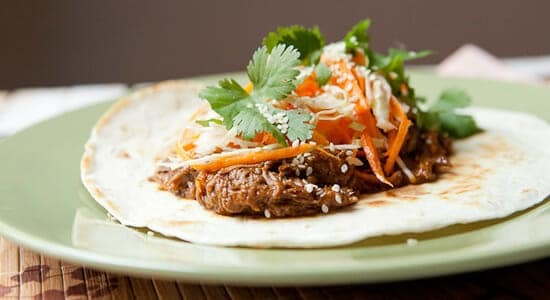 Sticking to Tex-Mex territory, these are about as complicated as tacos can get! There’s really no way to make them unless you’re willing to get your hands into some masa and make your own raw tortillas. Again: Cooking project, no doubt. Grab a few cold beers and make an afternoon of it. More stuffed things! You could use store-bought pizza dough for these to cut down on the time a bit, but the filling is still a bit of a process and stuffing and baking them takes time, for sure. 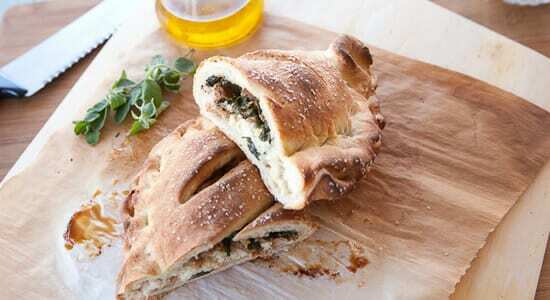 Calzones are always a hit though! This is about as far away from a quick box of mac-and-cheese as you can get. Homemade sauce baked until crispy around the edges. 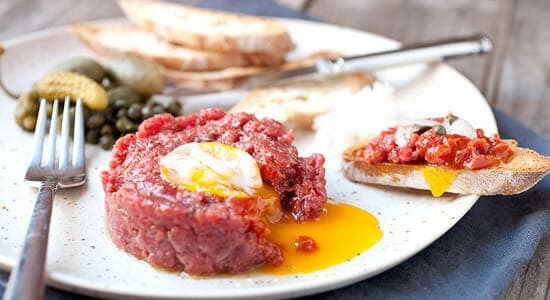 I would eat this any day of the week. 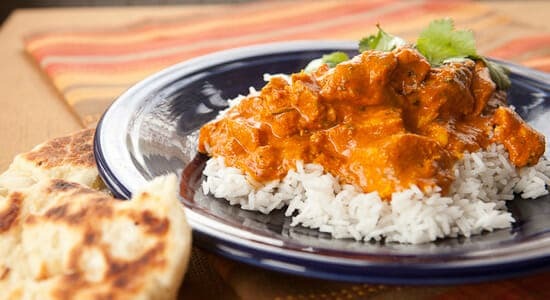 Indian food is some of my favorite, but making it at home (the right way) is a process. Lots of spices, lots of steps. It’s not something you want to rush into, but man are the results worth it. 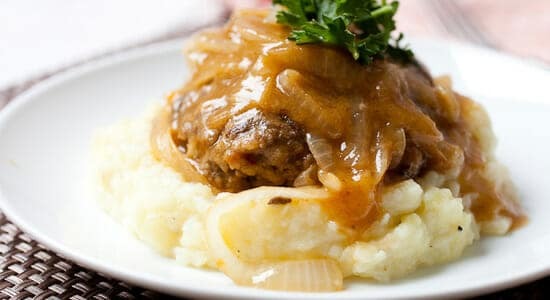 Last but not least in my time-worthy recipes list is a braised one! Braised things take time by definition. 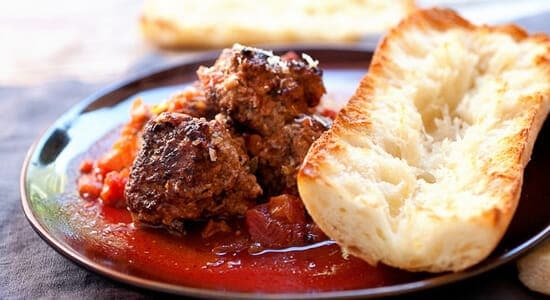 These meatballs definitely take time, but you can eat them for days once they are made. The recipe feeds a hungry family, for sure. You’ll need lots of crusty bread with the sauce! What are Your Time-Worthy Recipes? If you have any recipes that you just love to make when you have a few extra hours, leave a comment with a link! I’d love to see your ideas! My Daddy’s spaghetti! The sauce cooks for three days with overnights in the fridge before it’s done. And it’s so worth it every time. * A chili which uses ground beef, ground pork, steak, Guinness (or other dark beer), chipotles & lots of other ingredients. I cook it in the slow cooker, chill it overnight & then cook again. * My special Bolognese sauce which takes a few hours & has lots of things that don’t go in my “everyday” sauce. * A beef stew that uses a cheaper cut of meat & I slow cook it in the oven for hours. I also add the vegetables in 2 batches. Some at the beginning & some in the last hour so they retain some texture. All wonderful warming Winter dishes. Sourdough bread. It’s a 3 day process from start to finish, but oh my is it worth the wait! Oh! oh! Also Krokiety with mushrooms (http://4.bp.blogspot.com/-1SB6YUVR-rA/UqYx6KF89oI/AAAAAAAADu8/gAvbP3UJtOc/s1600/7.jpg)!!! 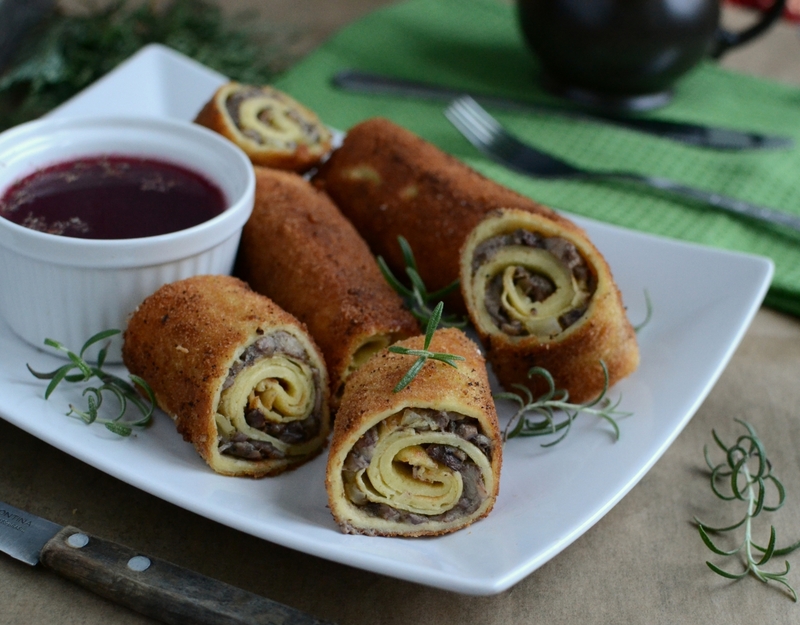 These are very thin crepes/pancakes, that you spread with mushroom stuffing (made of champions and onion mostly), then they are rolled similar to burrito and battered and deep fried – best served with clear borscht (which is a broth made of classic vegetables that are base for most soup AND beets – at the end balanced with some vinegar and bit of sugar). Also ravioli with forrest mushrooms and parsley-parmesan sauce (my personal fav),. O my…. now I am hungry and I am going to COOK!!!! 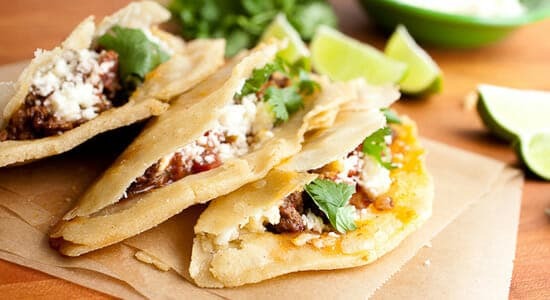 « Simple Bean and Cheese Flautas Recipes Home » The Campus Kitchens Project Raise the Dough!